Microbead beauty products will soon be a thing of the past in the UK, as the government just officially announced plans to ban them by the end of 2017. The tiny, abrasive bits meant to scrub away blemishes have been found to cause harm to aquatic life and their ecosystems after being washed down the drain. The UK follows the US decision to ban the problematic beads after a petition signed by over 350,000 people, but some groups say the ban doesn’t extend far enough. This week the government will publish its consultation regarding what products will fall under the ban and which will not. Last year, US president Obama signed the Microbead-Free Waters Act, banning the bothersome beads in personal care products beginning July 1st, 2017. 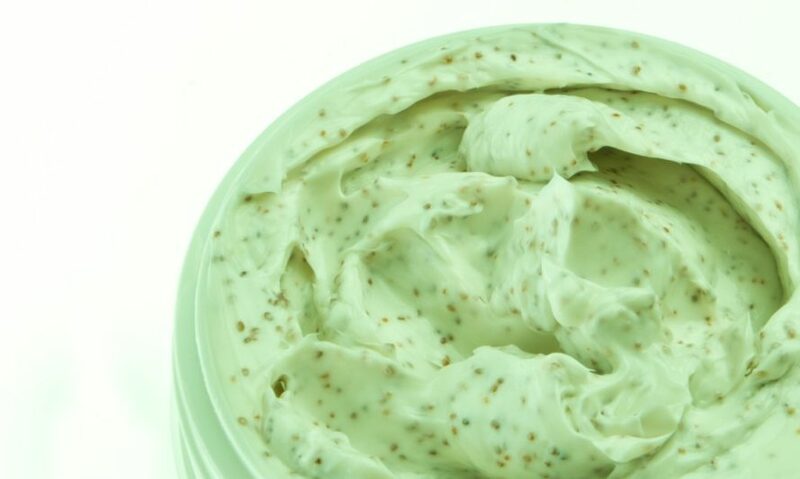 Soon items containing microbeads will be a thing of the past. Plastic microbeads will be banned from cosmetic products in the UK by the end of 2017. Some organizations are criticizing the ban for not extending far enough.